Action Figure Insider » The @gamestop #wwe #ChrisJericho @mattel shared exclusive figure is hitting stores now. If you can’t find it at your local store GameStop let’s you order them now and they will deliver them to your store. 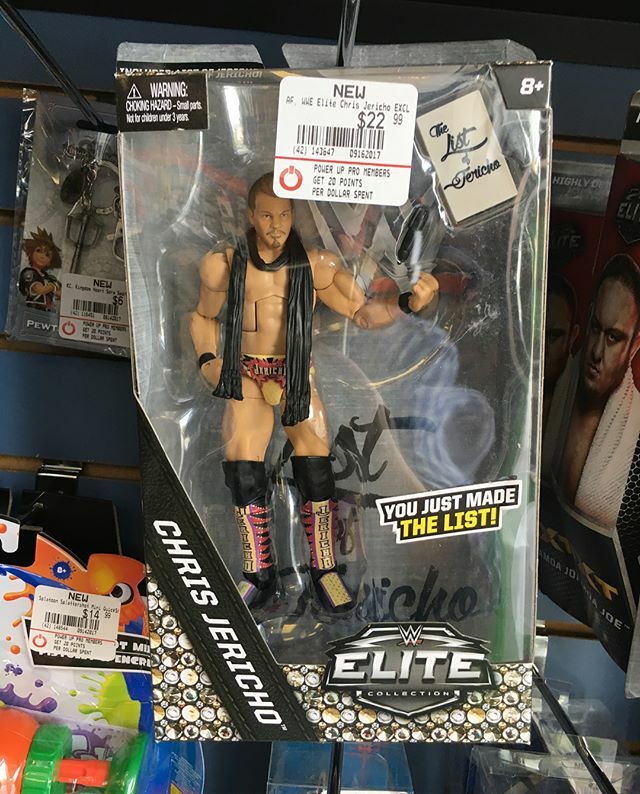 The @gamestop #wwe #ChrisJericho @mattel shared exclusive figure is hitting stores now. If you can’t find it at your local store GameStop let’s you order them now and they will deliver them to your store.